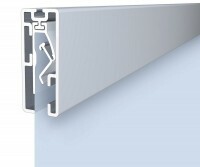 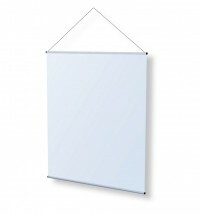 We offer a large selection of hardware to display hanging graphics of all types for interior display. 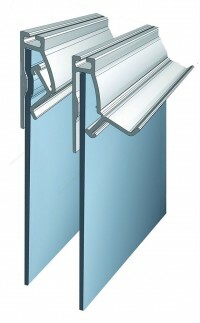 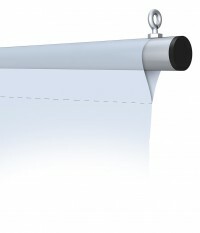 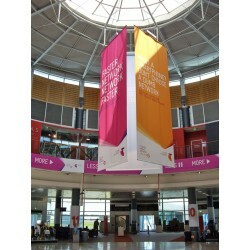 Hanging systems for posters and banners are popular forms of displays in retail shops, department stores, shopping malls, and other places where it's useful to hang posters, banner, and signs from the ceiling or mount them to walls. 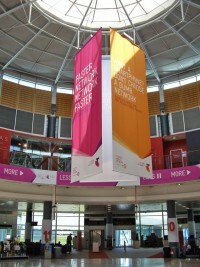 We have systems for rigid graphics, posters and signs, as well as for soft signage such as banners. 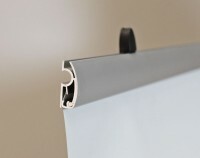 Many of our sign hanging hardware systems are designed to hold graphics with no special finishing treatment, but we also have systems designed to work with graphics that have pole pockets. 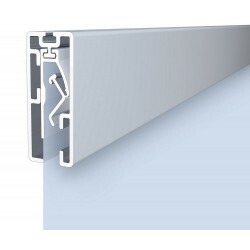 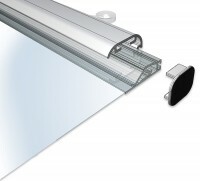 We also have a wide range of sign hanging hardware and accessories such as ceiling grid attachments, hooks, wires, and mounting brackets for walls, pegboard and slatwall. 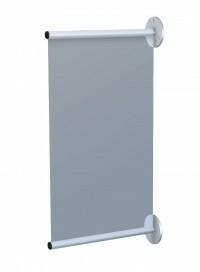 Sizes from 18" to 96"
Sizes from 24" to 48"
Sizes from 18" to 240"
Sizes from 24" to 60"
Sizes from 12" to 30"